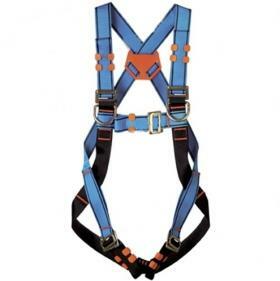 When supplying a Safety Harness we never compromise on quality in order to reduce price, after all, this is your life we are protecting! 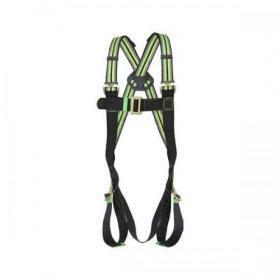 Safety Harnesses should always be safe, for that reason we only supply top quality Height Safety Harnesses from highly respected market leaders in height safety equipment. 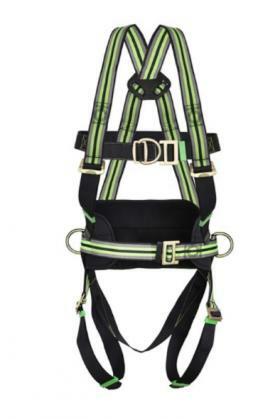 Yale, Kratos and Tractel Safety Harnesses are manufactured to the highest quality and are shipped with conformity certificates that attest their level of safety and quality. 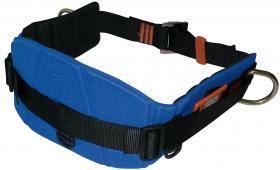 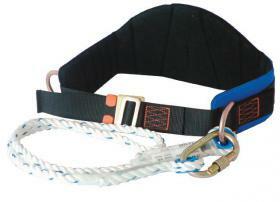 Browse our range today and see the huge variety of options supplied by Lifting Equipment Store you would struggle to find elsewhere such as specialist harnesses designed for rescue operations, safety harnesses designed for specifically for ladies or just your standard single point fastening harnesses. 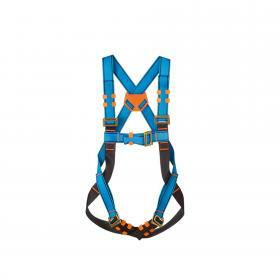 If you cannot find the height Safety Harness you are looking for here today then please contact our sales team and we will do our very best to source your requirements.